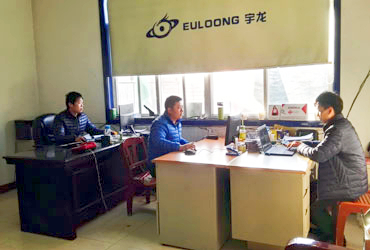 Luoyang Euloong Office Furniture Co.,Ltd, is located in Luoyang, China, the biggest base specializing in producing steel office furniture. 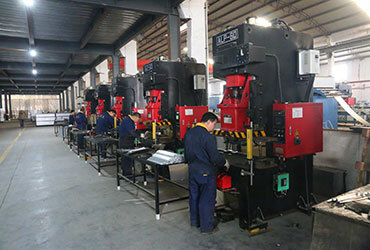 This is a modernized factory integrating scientific research, design, production, domestic sales & international trade, after-sales service. 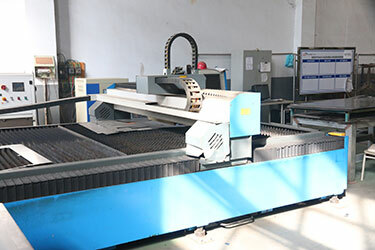 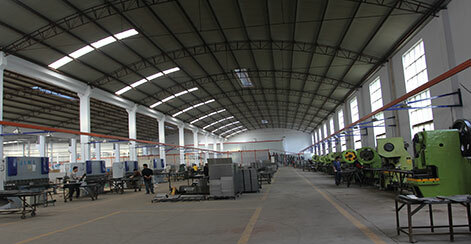 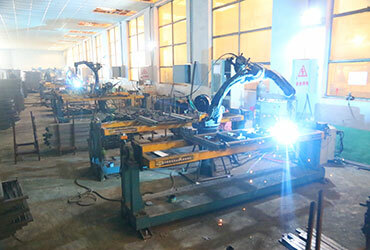 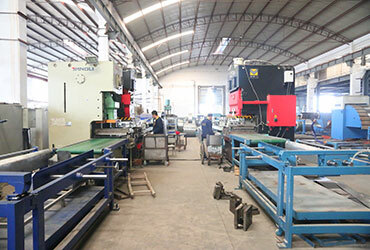 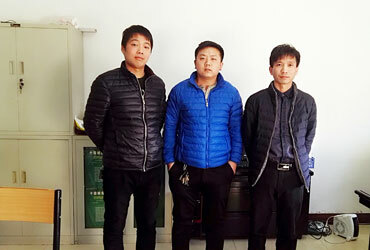 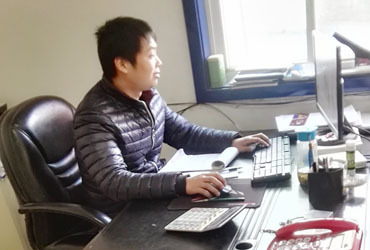 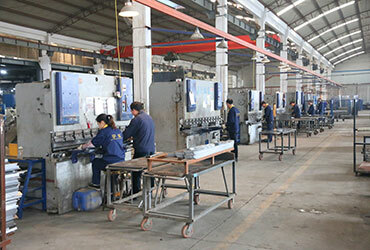 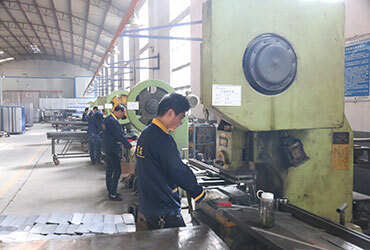 It was established 1994 and possessed registered capital RMB66.6 million, over 22 years experience of designing and manufacturing, we have more than 400 workers and over 30 professional technicians. 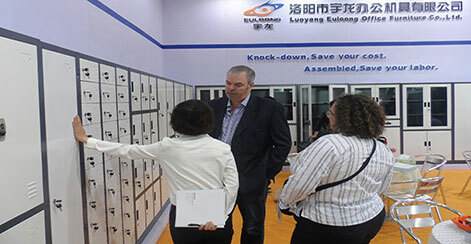 Our products divide 8 main categories including filing cabinet, steel locker, mobile pedestal, drawer cabinet, school equipment, tambour cabinet, archives cabinet, over 500 kinds of products will always satisfy you. 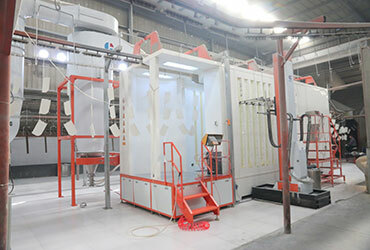 * Install instruction is attached in each packing carton, installation video and remote instruction is offered when necessary. 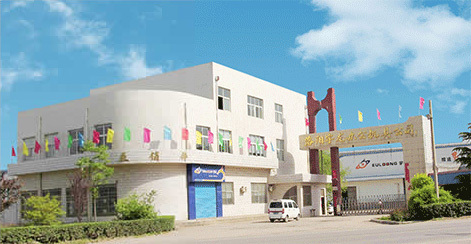 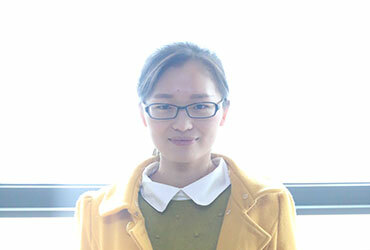 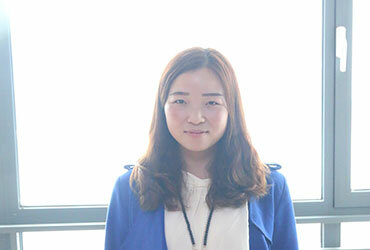 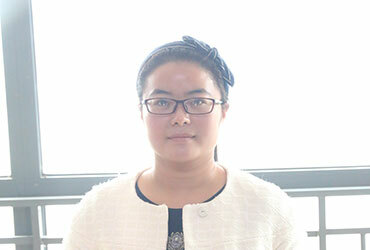 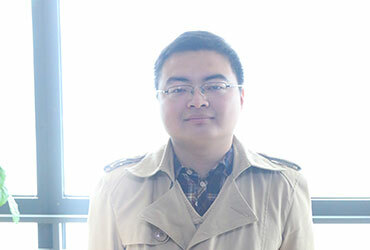 Euloong Office Furniture Company was established, the first product came out. 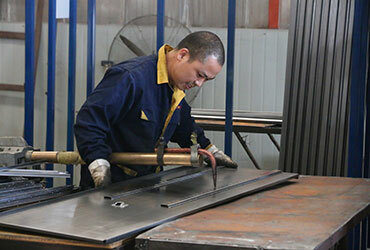 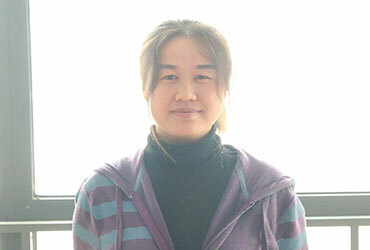 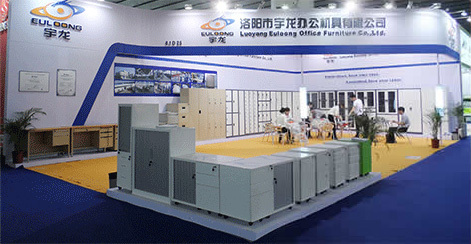 Euloong came into being as an office furniture company specialized in steel cabinets. 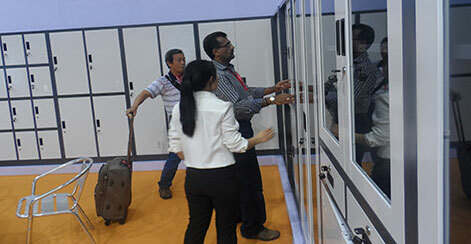 The Best Exhibit Award in 19th Furniture Fair.